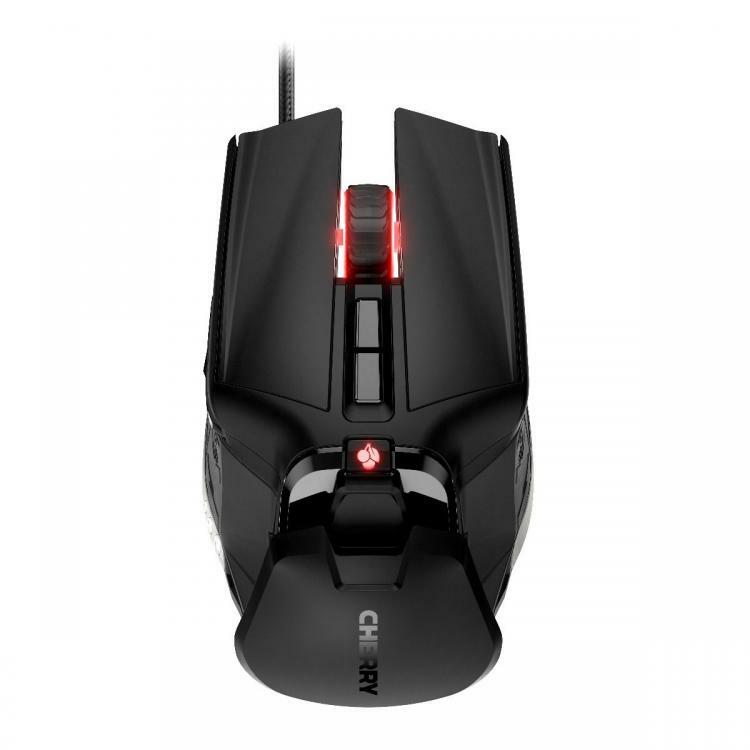 CHERRY, makers of the world-renowned CHERRY MX mechanical switches, presents its first gaming mouse – the CHERRY MC 9620 FPS. The CHERRY MC 9620 FPS is built from the ground up with FPS gamers in mind. It focuses on ergonomics and excellent build quality using world-class components. The CHERRY MC 9620 FPS uses Omron switches with a weight adjustment system and size-adjustable palm rest. It also packs a gaming-grade PixArt optical sensor with a Teflon-coated bottom to assist in sliding through any mousepad surface. The CHERRY MC 9620 FPS has a fabric-sleeved cable with 1.8 meters in length. 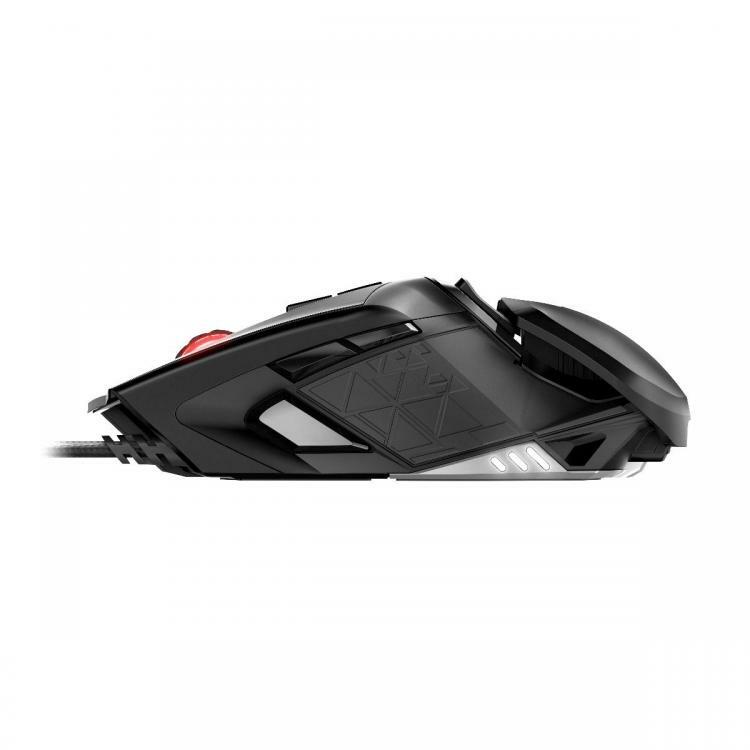 The CHERRY MC 9620 FPS gaming mouse packs the best hardware to create the ultimate FPS gaming mouse. The PixArt sensor comes with a five-step up to a maximum of 12000 DPI and supports an acceleration of 250 IPS / 50 grams. It can be fine-tuned using the CHERRY Utility Software. CHERRY have integrated an optical, analog sensor into the thumb button which enables fine granular control in precision-critical operations. The regular mouse buttons use durable Omron switches that ensure a long lifespan for the mouse. The CHERRY Utility Software allows fine-tuning of DPI settings as well as control and personalizes the gaming mouse’s RGB lighting. 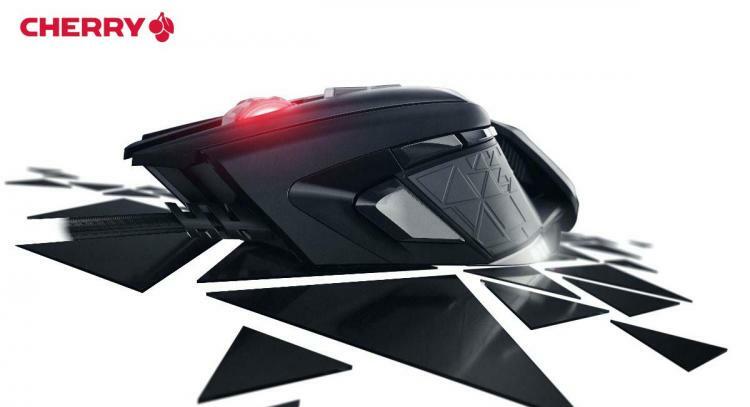 The CHERRY MC 9620 FPS gaming mouse is now available in China, other regions to follow. Learn more about the CHERRY MC 9620 FPS here.